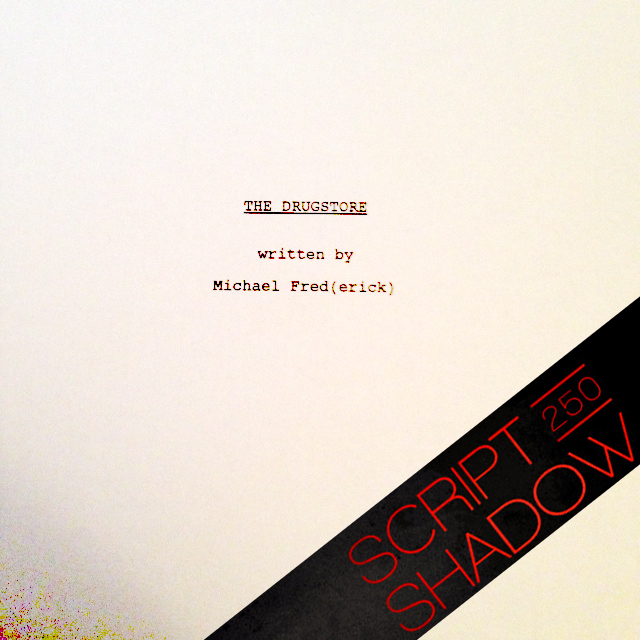 The Drugstore made Scriptshadow’s 250! “The Drugstore” was a fantastic read. I can’t wait to see it on the screen… several times!